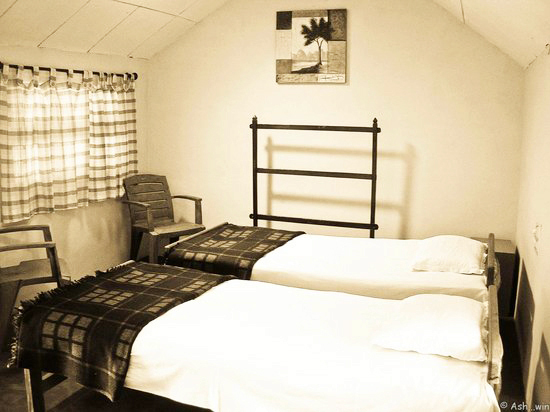 Welcome drinks, Campfire/Bonfire, Estate tour/nature walk, Bird watching, Free accommodation for Children below 5 years (age proof mandatory), Light music allowed (Need to bring music system), Indoor games (Carom, chess, Channamane, board games), Outdoor games - Lagori, Chinni Dandu, Cricket, Shuttle, Volley ball), Refrigerator is available in main bungalow, 24/7 hot water and cold water, Vehicle Parking. 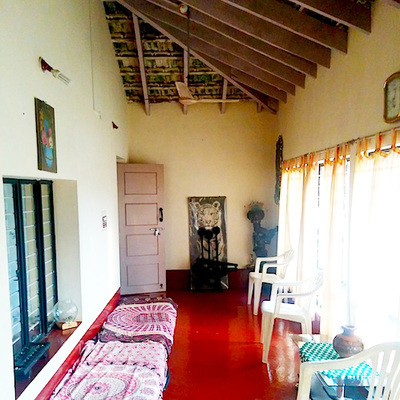 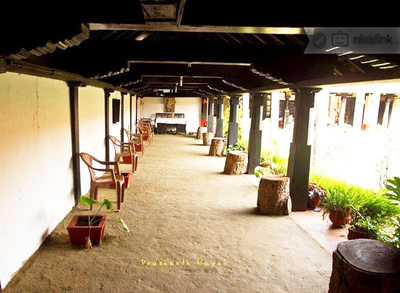 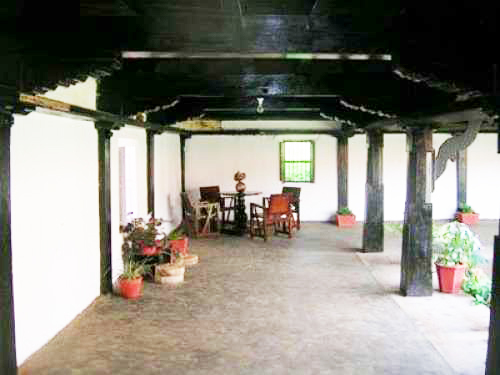 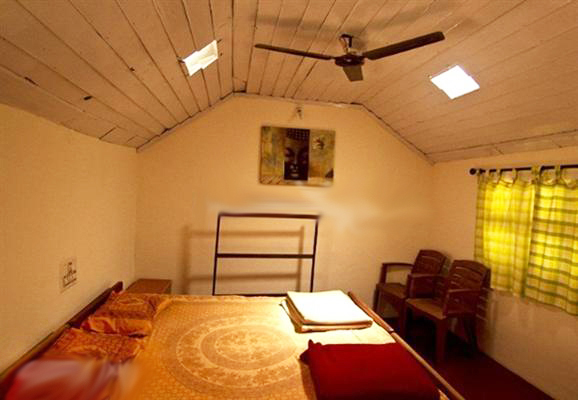 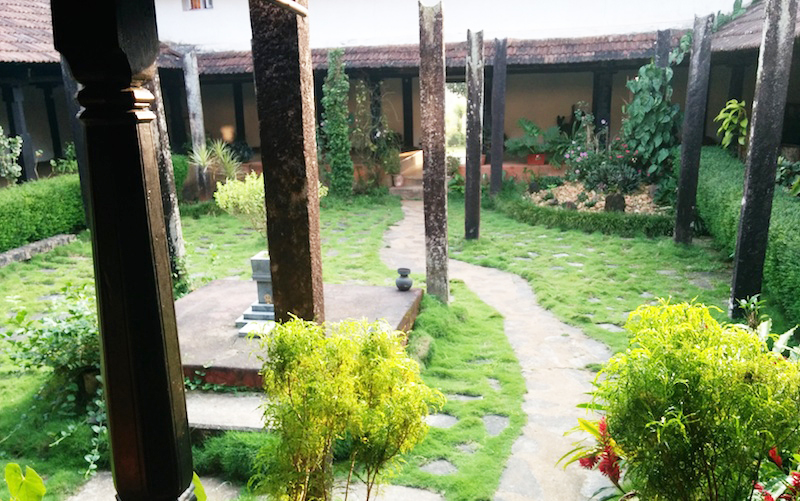 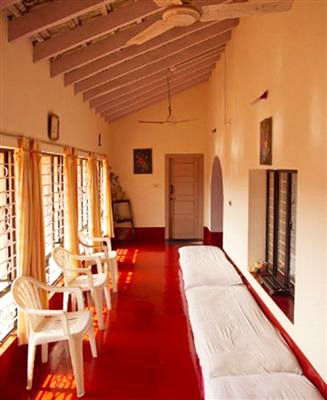 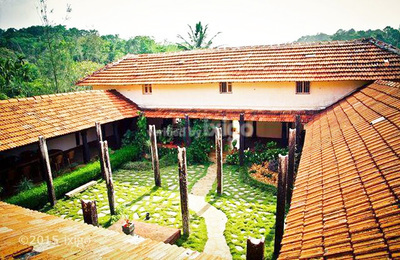 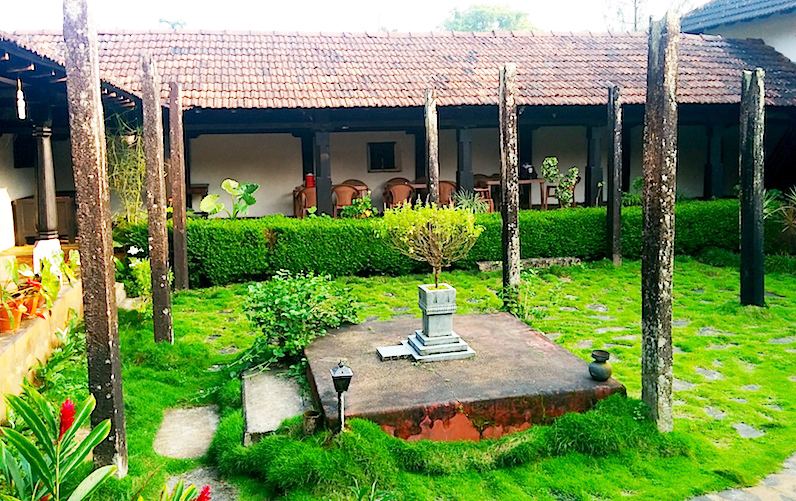 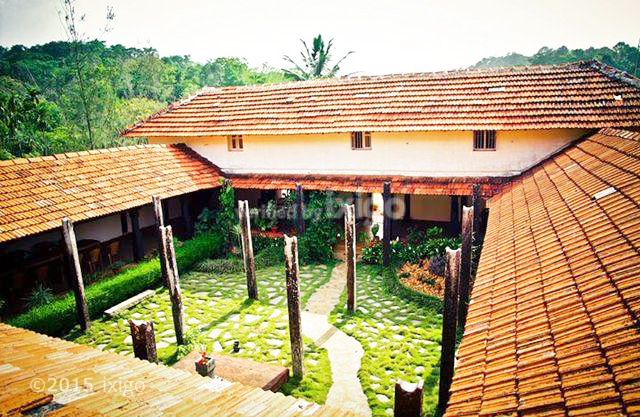 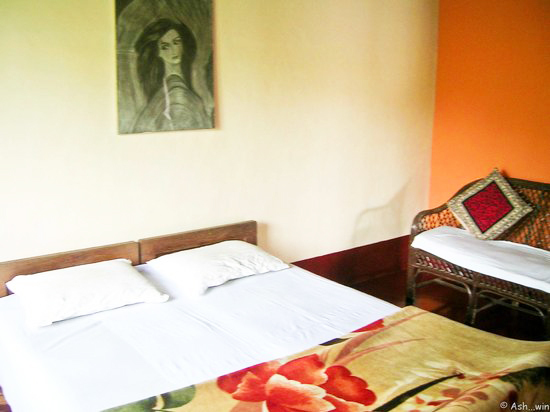 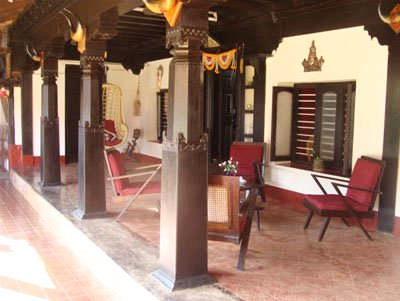 Ammadi Homestay is a traditional malnad house and has seen more than 6 generations, which actually makes the home more than 300 years of existence, where much importance is given to maintain the heritage and preserve antiques. 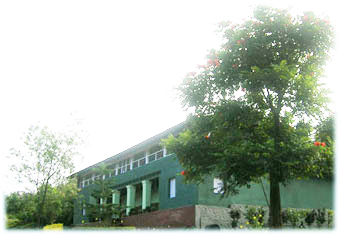 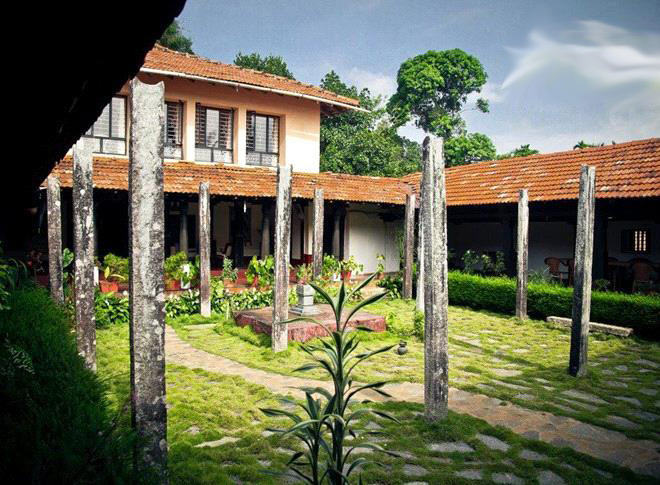 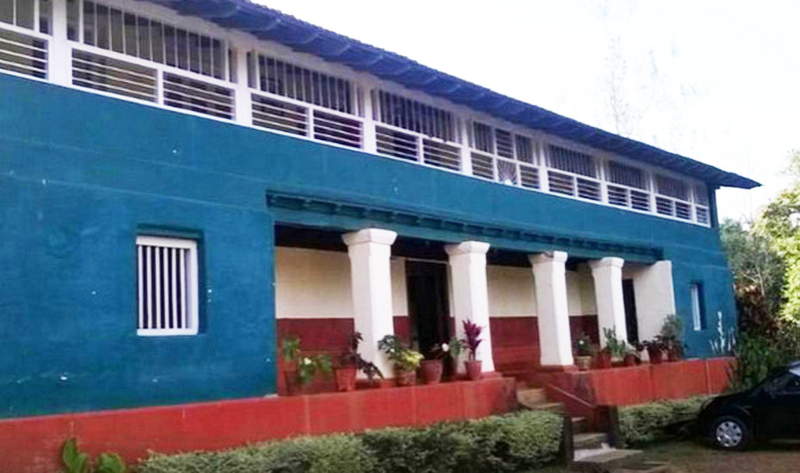 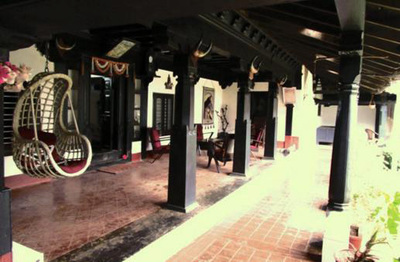 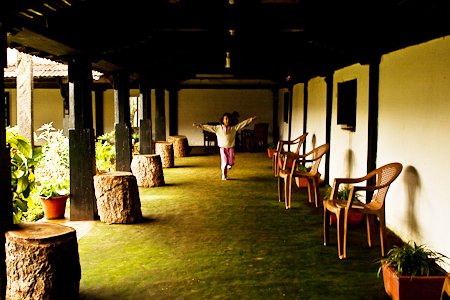 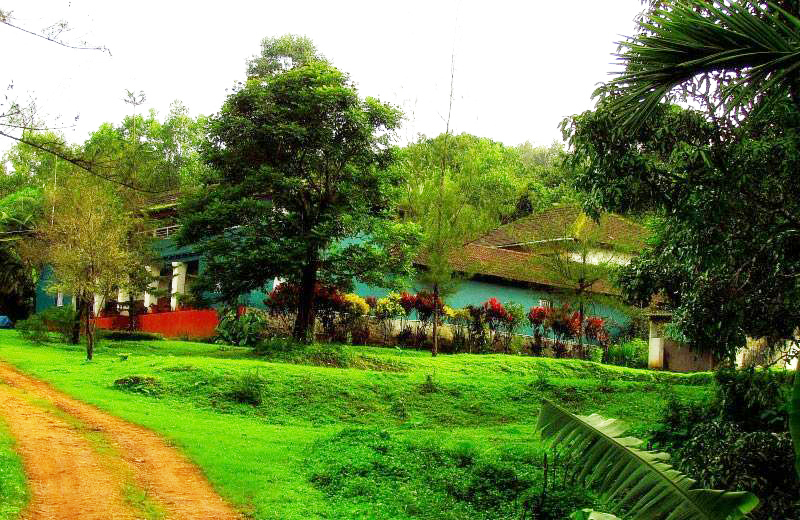 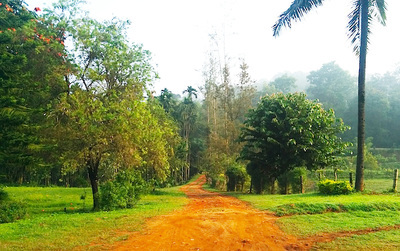 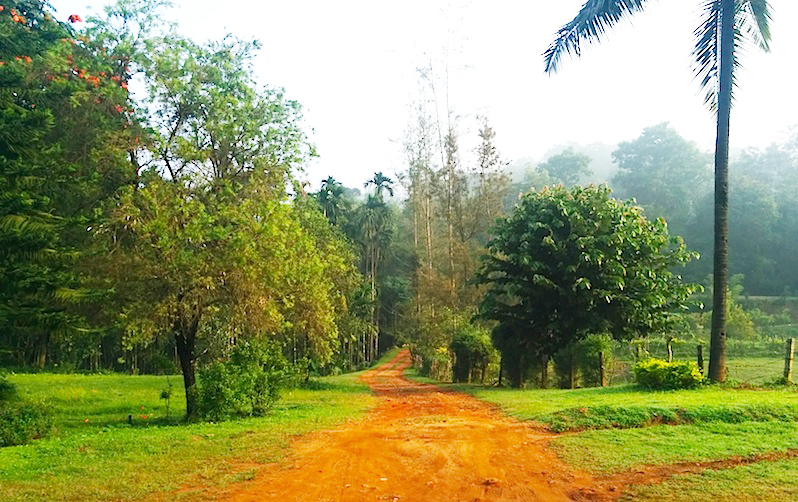 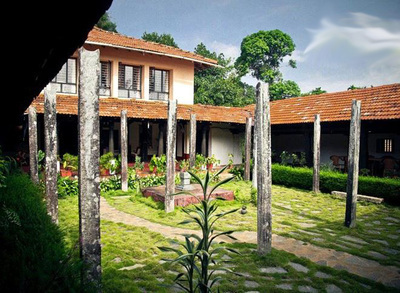 Ammadi is the home of famous poet laureate Kuvempu’s mother. 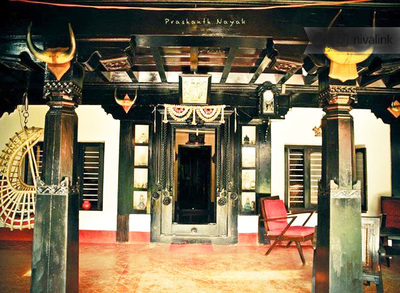 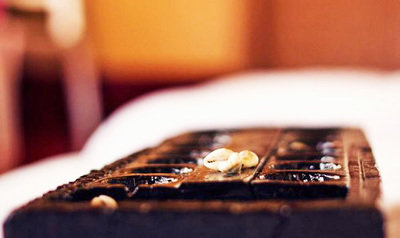 Ammadi home has one of the biggest Chouki (Thotti mane) in the near by locality. 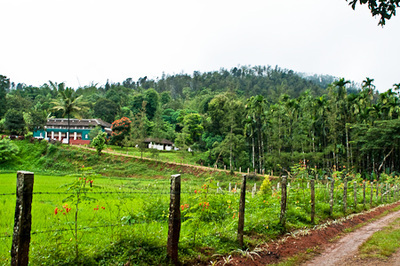 Distance: Agumbe - 35 kms, Thirthahalli - 25 kms, Shivamogga - 69 kms, Chikmagalur - 89 kms, Bangalore - 331 kms, Mangalore - 144 kms, Mysore - 268 kms. 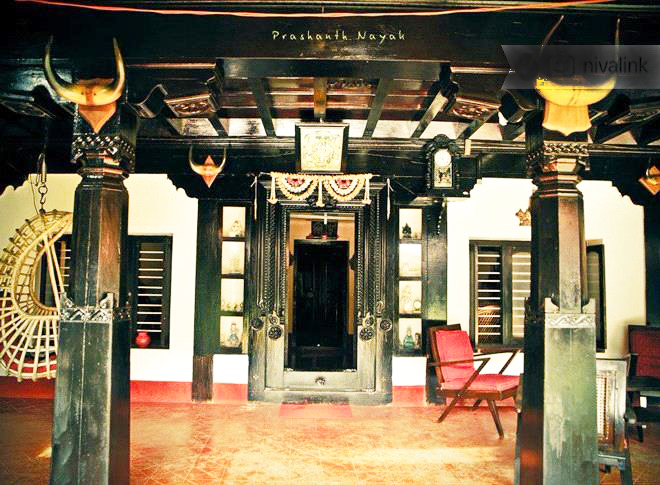 Places to Visit: Kamandala Ganapathi – 8 kms, Hanging Bridge (Hariharapura) – 10 kms, Hariharapura (Mutt & Gurukula) – 10 kms, Kuppalli – 11 kms, Navilukallu Gudda – 15 kms, Shakatapuram – 17 kms, Sibbalagudde (Trek) – 20 kms, Sringeri – 24 kms, Kundaadri Betta (Trek) – 25 kms, Barkana Falls – 27 kms, Sirimane Falls – 32 kms, Ambutheertha – 35 kms, Agumbe – 35 kms, Bheemanakatte – 35 kms, Mandagadhhe (bird sanctuary) – 40 kms, SeethaNadhi (water sport) – 40 kms, Kalasa – 42 kms, Horanaadu – 55 kms, Bhadra Wildlife Sanctuary – 60kms, Sakkare Bailu – 60 kms, Kudremukh – 60 kms, Kurinjal Peak (Trek) – 65 kms, Hanumaangundi Falls – 70 kms, Gangamoola – 70 kms, TyavareKoppa Lion Safari – 90 kms, Jog Falls – 110 kms.